When Howard and Bernadette decide they want to be married before his NASA launch, the gang rushes to put on a wedding. 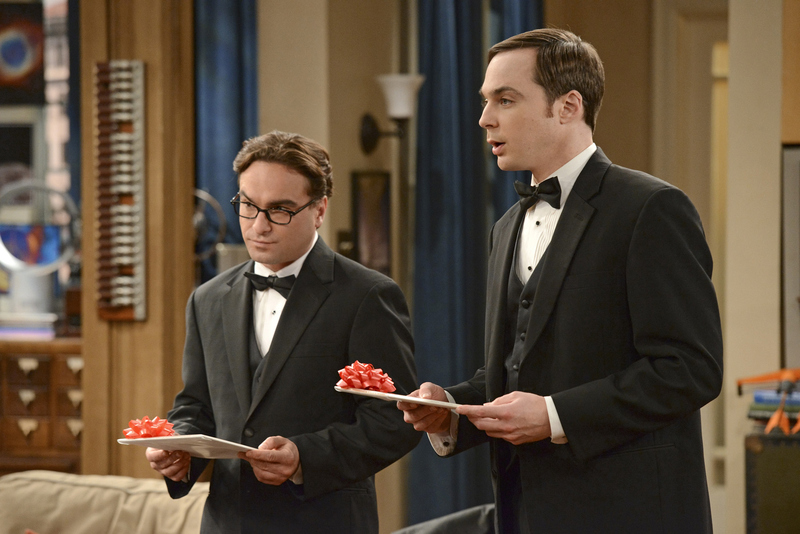 Pictured: Johnny Galecki (left) and Jim Parsons (right). Photo: Michael Yarish/CBS ©2012 CBS Broadcasting, Inc. All Rights Reserved.